NATIONAL NEWS - The chairperson of the commission of inquiry into state capture, Deputy Chief Justice Raymond Zondo, has dismissed sacked SA Revenue Service (Sars) commissioner Tom Moyane’s application to cross-examine Public Enterprises Minister Pravin Gordhan. However, Zondo reserved his judgment on one wish, which he said in the next few days he would give direction for the two parties to give clarity. 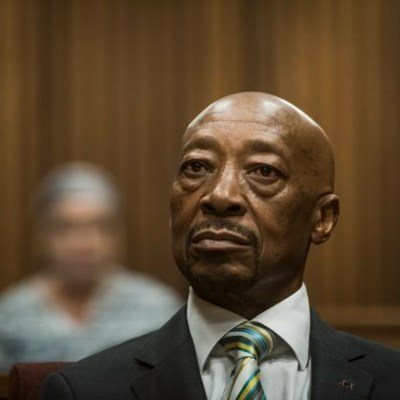 Moyane applied for leave to cross-examine Gordhan at the commission after the latter implicated him in his testimony last year. Gordhan is opposing the application on the grounds, among others, that Moyane was advancing the Economic Freedom Fighters’ (EFF’s) political campaign against him. Zondo cited rule 3.3, which requires the commission’s legal team to notify persons within a reasonable time before the witness gives evidence who may be implicated by the witness and that, in, accordance with rule 3.3.6.3 the implicated party may, if they wish, within two weeks from the date of notice, apply in writing to the commission for leave to cross-examine the witness. The commission’s chair further said an applicant seeking to cross-examine a witness should meet the requirements of rules 3.4, 3.6 and 3.7 of the commission’s rules.